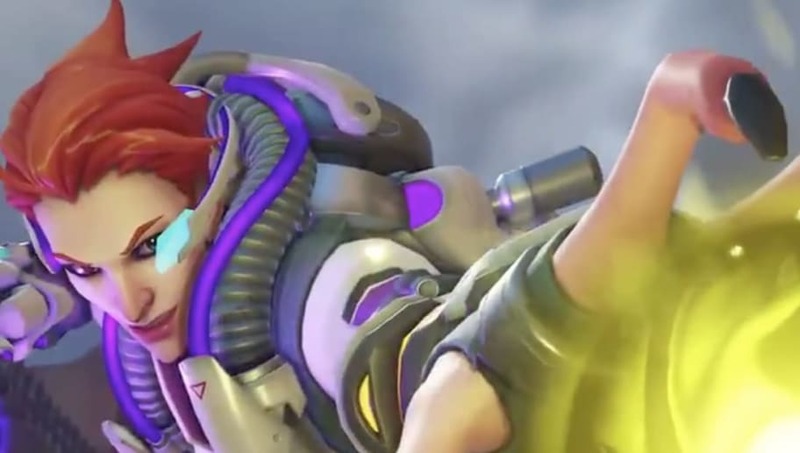 Scientist Moira is the latest Overwatch skin revealed for the Overwatch Storm Rising event. Storm Rising is the name of the Overwatch Archives mission fans will be able to play starting April 16. The skin is basically a color change. Moira's original outfit is mostly black, but now, she is wearing all white. That's about it. It's supposed to show Moira when she was just a Scientist, not a sociopath. Although it's a nice touch to see Moira before she joined Overwatch and then Talon, it's an incredibly boring skin. She is the third skin revealed so far. Fans have seen Talon Baptiste, Junkrat Clown, Deadlock McCree, and Scientist Moira. So far none of the skins are too impressive. Overwatch Storm Rising will be playable from April 16 to May 6.